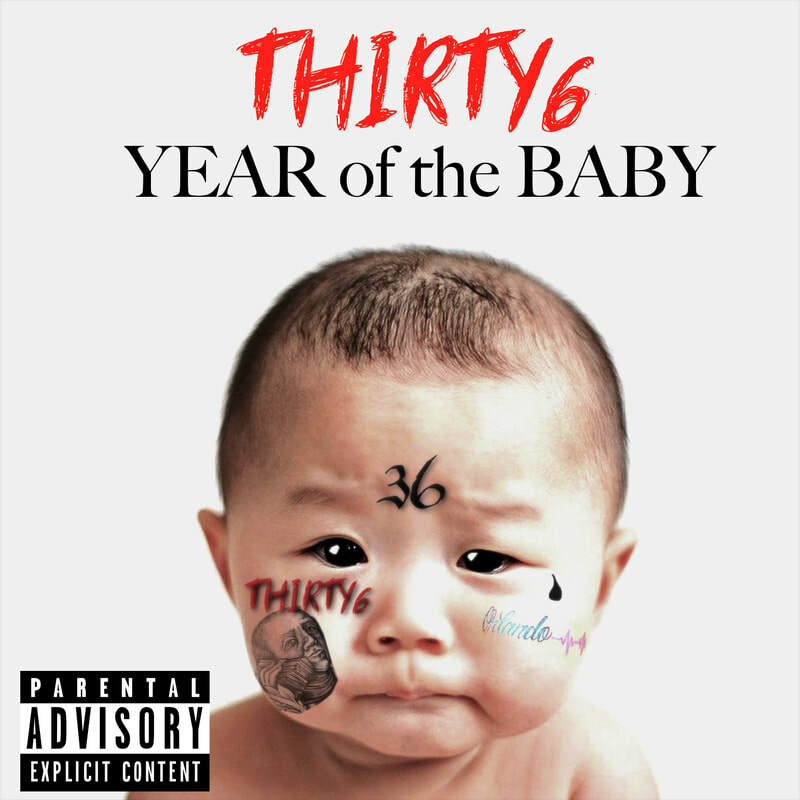 Thirty6 is an Orlando, Florida based rapper/recording artist. Taking a passion for music at a young age, it became an outlet and an escape for Thirty6 after getting kicked out of school. With a CEO mentality and an undeniable charisma, this rising talent is preparing for his world take over.